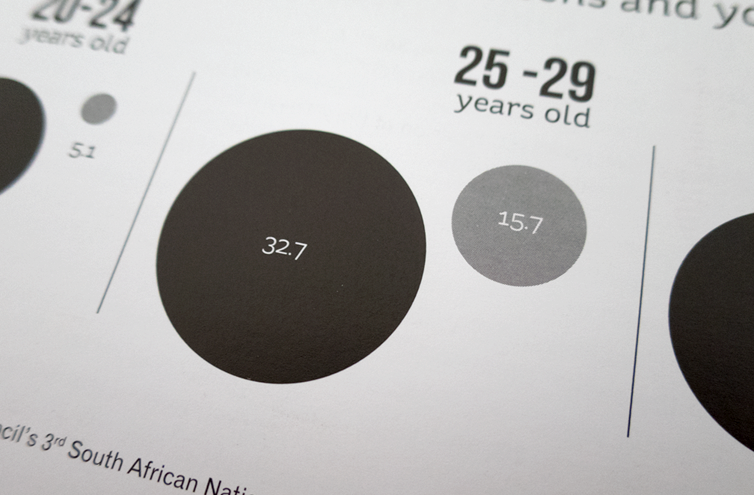 The NSP Review analyses South Africa’s National Strategic Plan (NSP) for HIV, TB and STIs. It is produced for civil society organisations working in health care, activists and policy makers to help monitor the progress made in realising the targets set by the NSP. 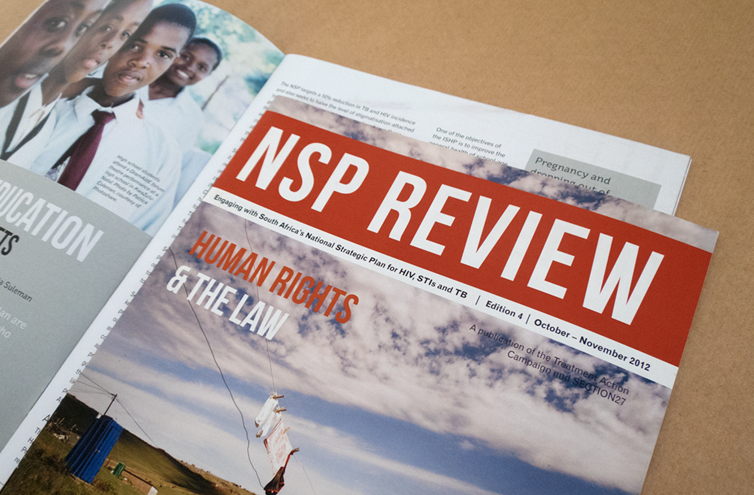 Design for development was asked to design and produce the first 7 NSP Review magazines and the website. 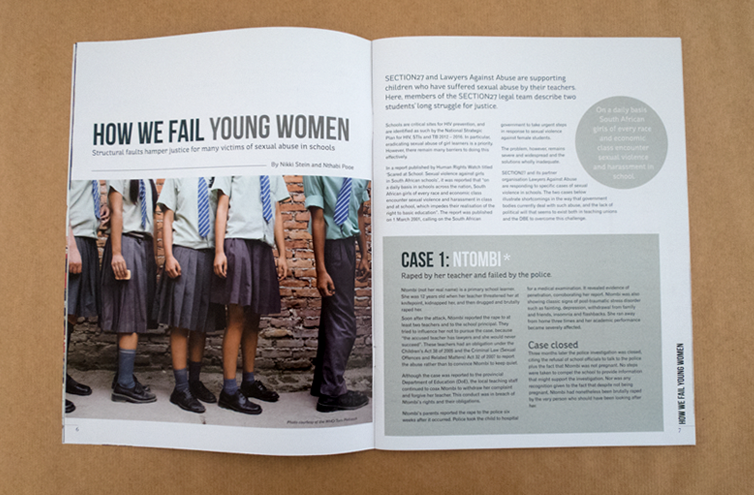 Our challenge was to represent the articles visually in a way that is engaging and easy to read. See NSP Review website here.